The family of a woman killed in a crash along with five others just before Christmas last year say they cannot imagine celebrating ever again. 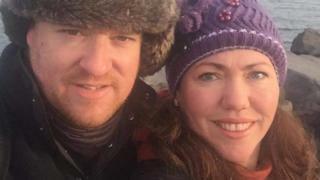 Lucy Davis and her boyfriend Lee Jenkins were killed along with their taxi driver in a three-car collision at about 01:00 GMT on 17 December. 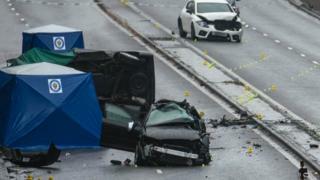 Three men in an Audi died when it was in collision with the couple’s taxi on Belgrave Middleway in Birmingham. Ms Davis’ family said she lived life to the fullest and “made every day count”. 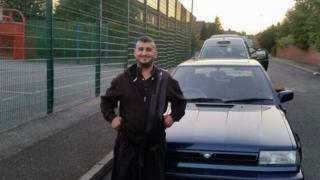 Father-of-six Imtiaz Mohammed, 33, who was the couple’s taxi driver, was also killed in the crash. Audi driver Kasar Jehangir, 25, and his passengers Tauqeer Hussain, 26, and Mohammed Fahsha, 30, died when the car ploughed sideways into the taxi coming the other way. 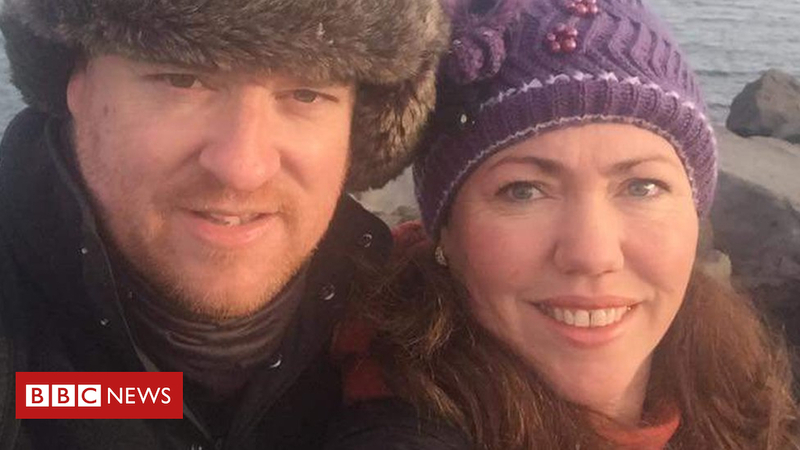 Mother-of-two, Ms Davis, 43, a sign language interpreter, and nuclear physicist Mr Jenkins, 42, were on their way home from a Christmas night out when they died. 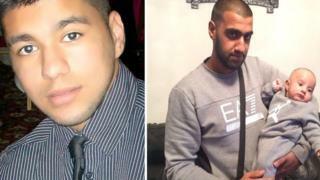 Inquests held in May heard Mr Jehangir lost control of his Audi at 100mph and had cannabis in his system. Ms Davis’ brother-in-law Tony Worth said the crash “ruins every Christmas that you’re ever going to have from now on”. “We always made a big deal of Christmas. You try and keep it as normal as possible for the children but it’s the elephant in the room, it’s just really difficult,” he added. In February, Mr Worth handed in a petition signed by over 28,000 people to Birmingham City Council demanding safety measures be put in place on the road. On Friday, the council said average speed cameras had been installed along the 1.7 mile stretch to enforce the existing 40mph limit. Mr Worth, from Coventry, said he was “frustrated” with how long it had taken. In a tribute letter to mark the first anniversary of Ms Davis’ death, her sister Alison Worth said: “You were kind and caring and fun loving and I miss you every single day. Mr Jenkins’ family previously told the Birmingham Mail he was a “clinical scientist by day and rock and roll star by night”. Shortly after his son’s death, Mr Mohammed’s father Ihktiar said the “very close” family were devastated. In a tribute released after his death, Mr Hussain’s family described him as “a warm, happy and loving individual who was loved by so many”.